Bishop Mark Bartchak has announced the appointment of an entirely new membership for the Diocesan Review Board, which assists in the assessment of allegations of sexual abuse of minors and a cleric’s suitability for ministry. 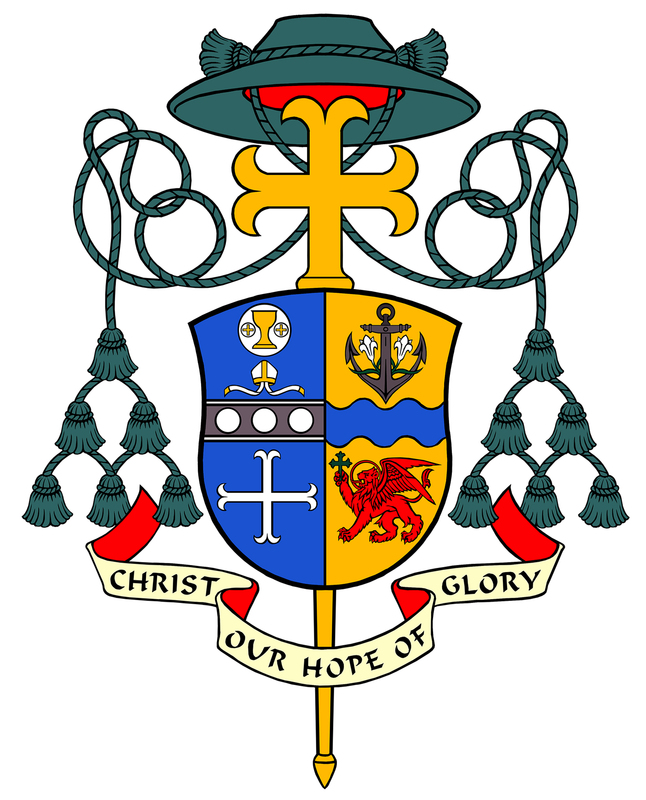 According to the United States Conference of Catholic Bishops Charter for the Protection of Children and Young People, every diocese is to have such a Review Board in which the majority of its members are Catholic lay persons not employed by the diocese. The Review Board is a confidential consultative body. In the interest of providing for objectivity and transparency, two of the Review Board members are from other Christian Churches. All of the new members were recommended to the Bishop because of their personal integrity, expertise, and experience which includes pastoral care, education of children, safe environment for children and young people, psychological care and treatment of sexual abuse of minors, and law enforcement. Members of the Review Board have been appointed for a term of five years, which can be renewed. Bishop Bartchak is grateful for their willingness to assist in this important work.